Scandi design focuses on clean and simple lines and bringing light and brightness to your environment. 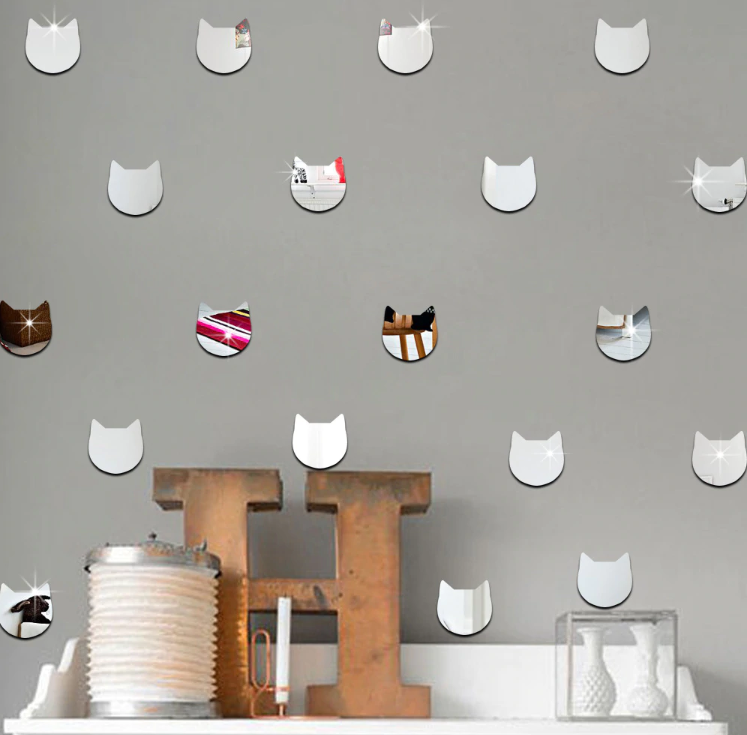 Add these DIY mirror decals to any space to bounce the light in the most catastic way as well as adding a hint of glamour. A set of 24 decals is included. (be sure to remove protective coating before using). Not reusable. Set originally included in the January 2019 Scandi box.